Your business is booming, and you are planning on taking a big step into a foreign market. This can be a scary and exciting time. As with any big changes you’ve gone through before, research is key, and knowledge and preparedness are essential. Make sure this move goes as smoothly as possible with these helpful tips. Research: Research is always a vital first step in any decision. When entering into a new foreign market you need to research customer preferences, policies and regulations, market norms and how successful business’ are run in that country. Thoughtful research will help you prepare for the transition. This will help you know what to expect and be ready for the unexpected. Get a lawyer: Having a lawyer that is trained in international business law can be a great asset. He or she can protect you and keep your business out of trouble. 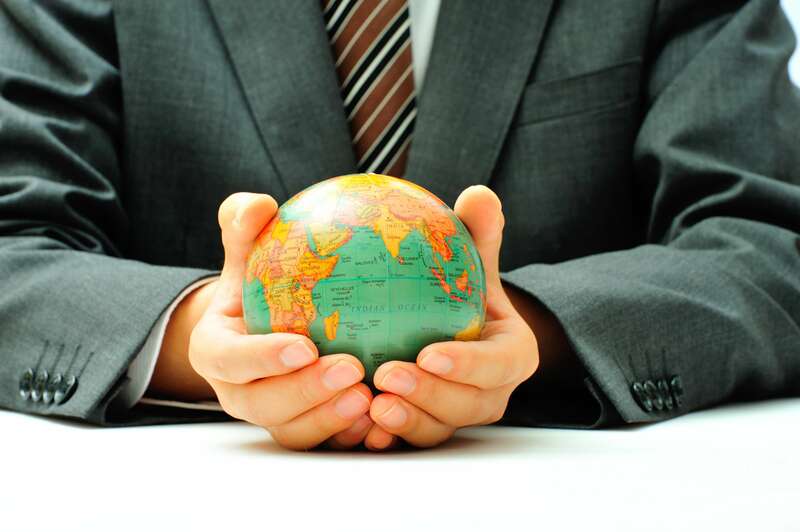 Having a lawyer can help you with the ins and outs of foreign business laws and policies. Consult with your lawyer before making any big decisions. Consider a foreign partner: A very carefully chosen foreign partner can be a guide when selling in a different country. Be sure you get to know the candidate and their credentials before partnering with them. Make your business morals and practices clear and ask to see their plan. Be clear about what you will be offering and what you expect in return. Prepare for difficulties: Much like when you first started your business you need to plan for possible difficulties and issues. A new market, especially a foreign one, comes with many issues. These problems need to be addressed before they come up, if possible. Find out what competitors have faced and try to come up with a plan of action if something goes wrong. This will help you while you settle into your new market. Have a strategy: Expanding into a foreign market takes careful planning. Much like a start-up business plan, you need a plan for each step of this new adventure. A plan will also help keep you on track and prepare you for ups and downs. All of the steps above, combined with a sturdy plan, will help lead you toward success.